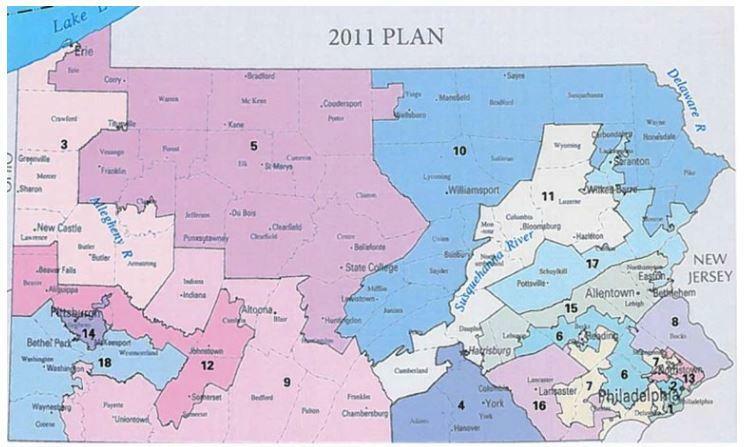 Pennsylvania Republicans have lost what was likely their best shot at getting out of redrawing congressional maps, after the state Supreme Court declared them unconstitutional. GOP legislative leaders had appealed to the U.S. Supreme Court on the grounds the state court decision violated the U.S. constitution. But Justice Samuel Alito declined to issue a stay. Senate Majority Leader Jake Corman said there haven’t been any talks between the House, Senate, or governor—or even between his caucus and Senate Democrats. “There’s some thought that the Supreme Court is going to throw out anything we give them anyway,” Corman said. “What’s the purpose of us going through all this work to just have them throw it out?" 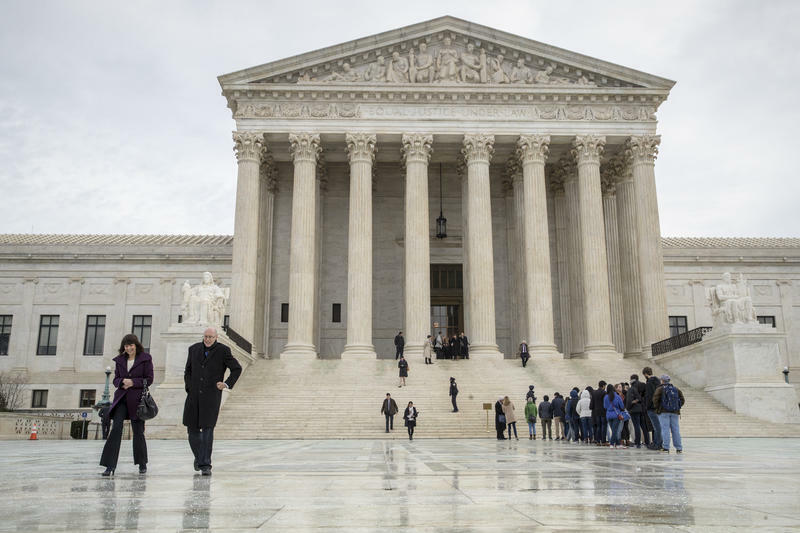 The U.S. Supreme Court on Monday let a court-ordered redrawing of congressional districts in Pennsylvania proceed, denying a plea from Republicans legislative leaders to block it. 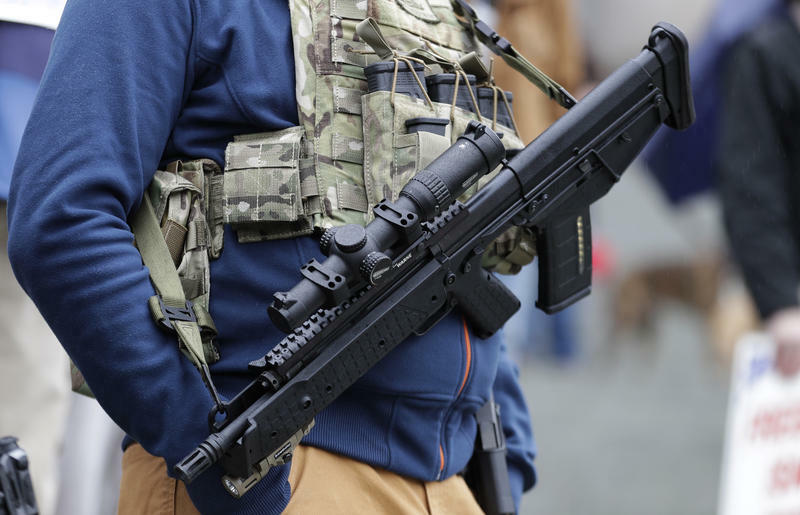 A violent crime committed with a firearm in Pennsylvania holds a mandatory five-year sentence tacked onto any other convictions for the same incident. State Rep. Tony DeLuca (D-Allegheny County) wants to amend this law to make sure those sentences are served one after another. "What's happening is, the judges are running them concurrently instead of consecutively, and the [additional] five years don't mean anything," DeLuca said. Before school starts at 7:30 a.m., Daunteeka Smith drops her daughter off at the Early Head Start Center on the first floor of Westinghouse High School. 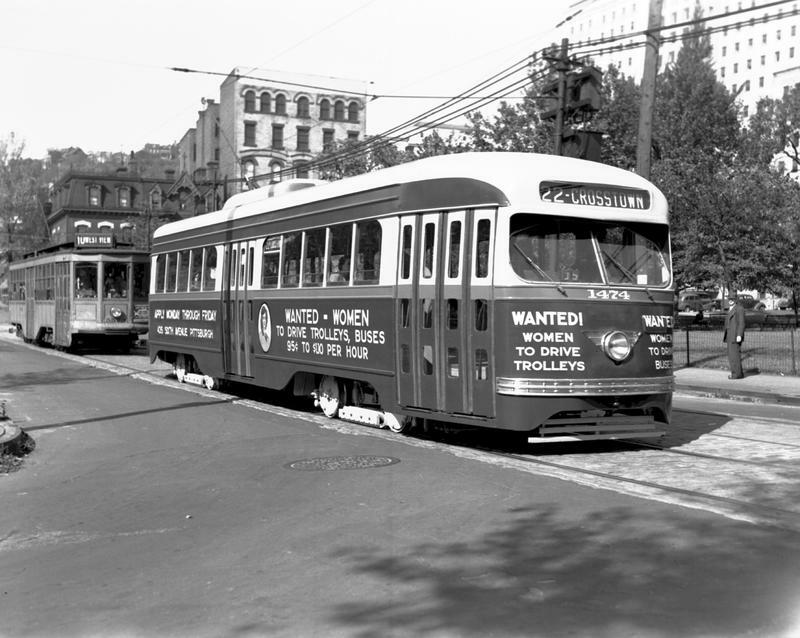 From the history of the street cars to the creation of light rail, our Good Question! series looks at the history of public transit in Pittsburgh. 90.5 WESA's Katie Blackley reports. Our Good Question! series fields a lot of questions around Pittsburgh transit, from the history of streetcars to the creation of light rail. We pulled together a variety of questions for this short history.